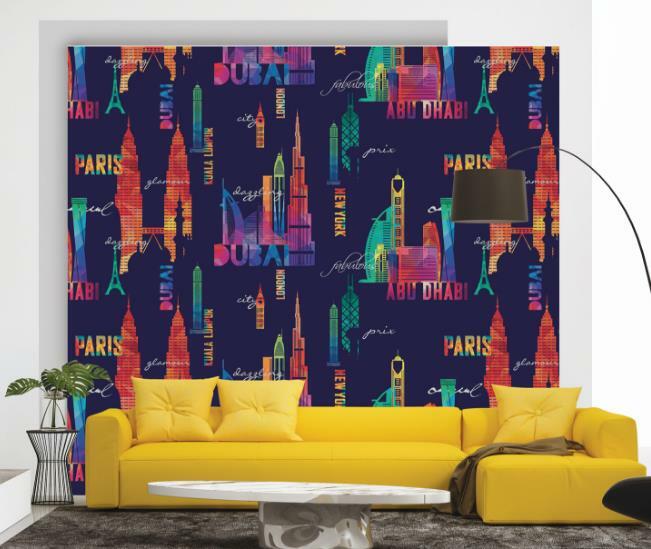 A Wallpaper for your Bar. 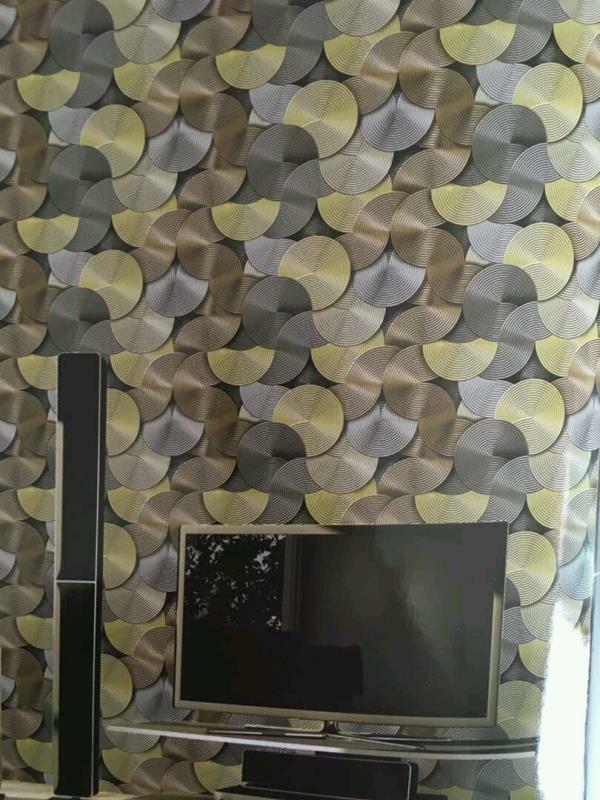 Fusion Imported Wallpaper design. 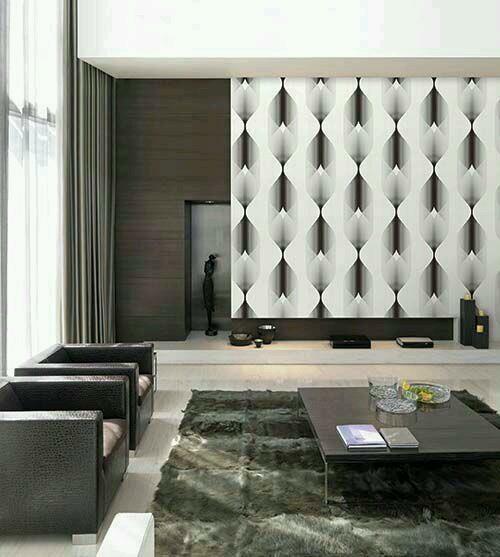 A Glass of liquor is a perfect design for your Bar room will changes the interior in luxury walls. 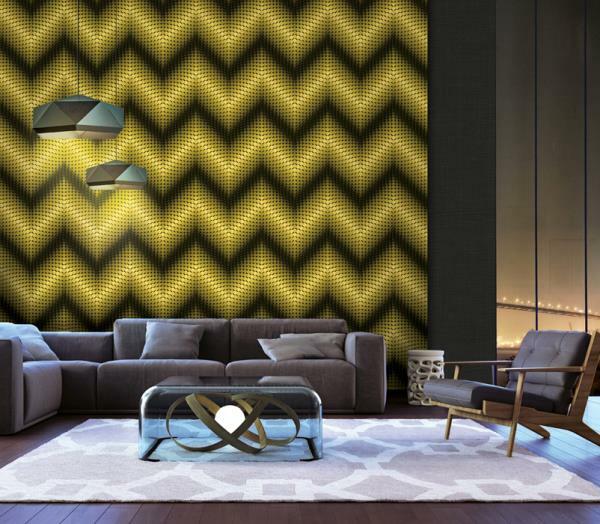 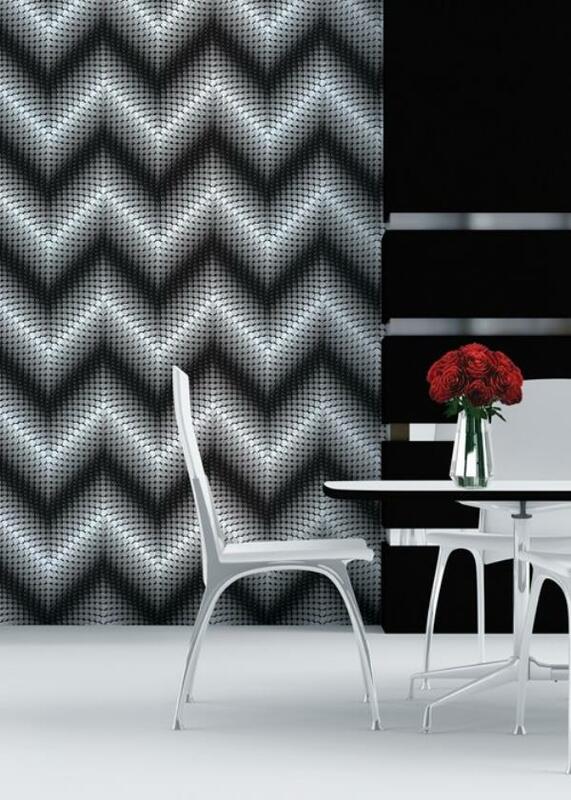 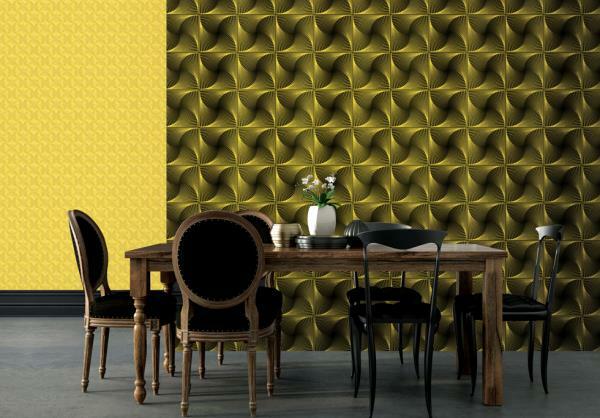 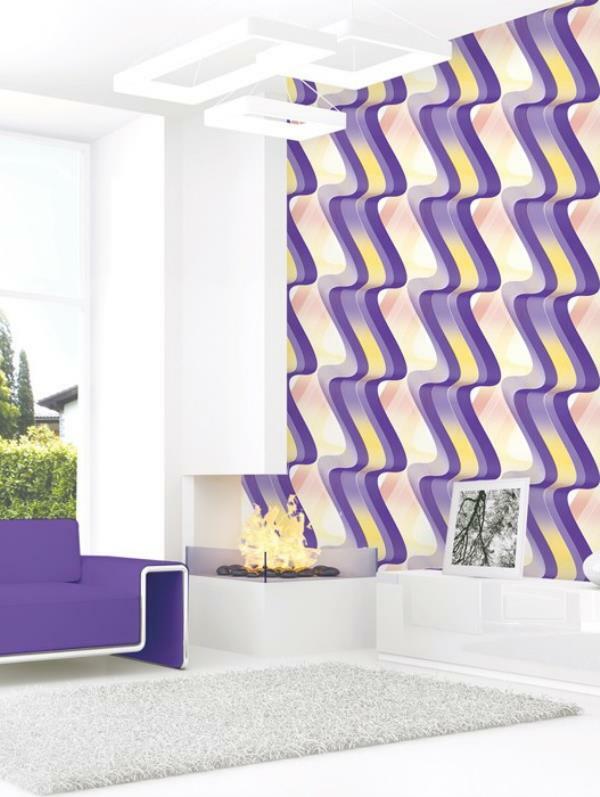 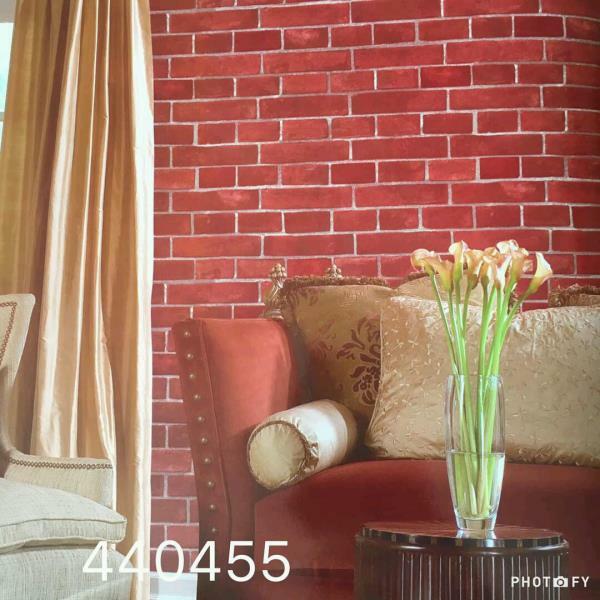 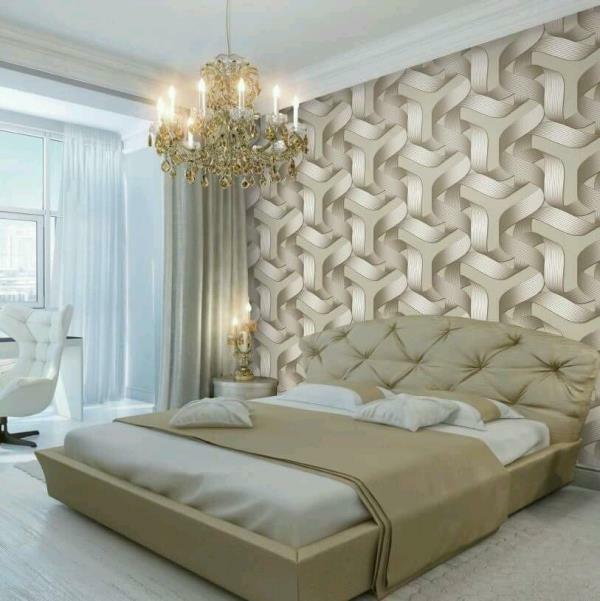 To buy call us Wallparadise- fusion wallpaper in ashok vihar Delhi. 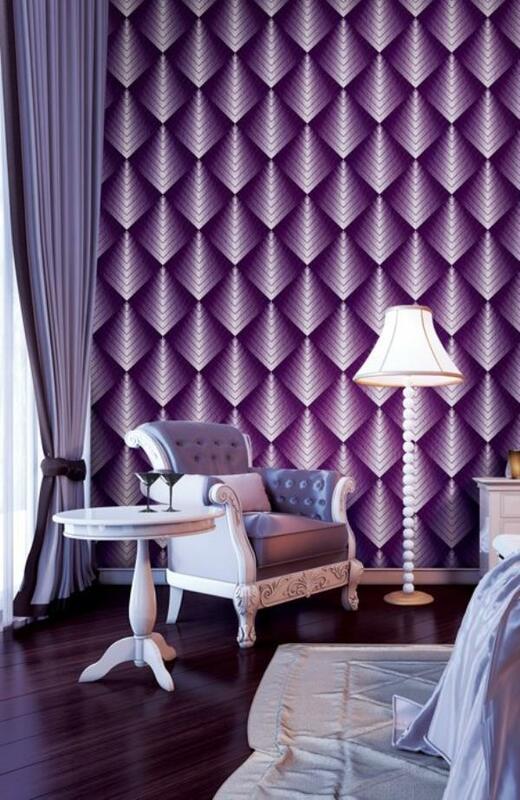 Barbie Design Imported Wallpaper in Delhi. 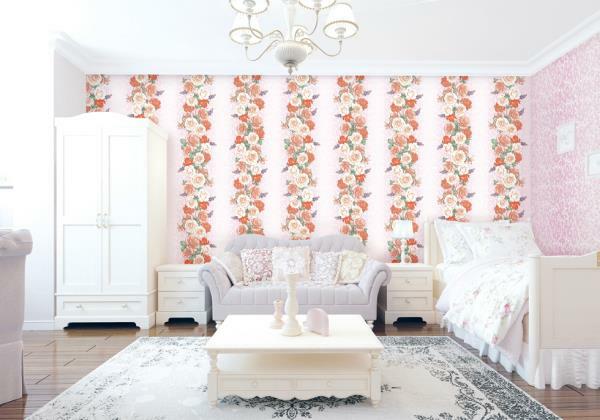 A Imported Wallpaper for your Kids room will makes happy to your Girls. 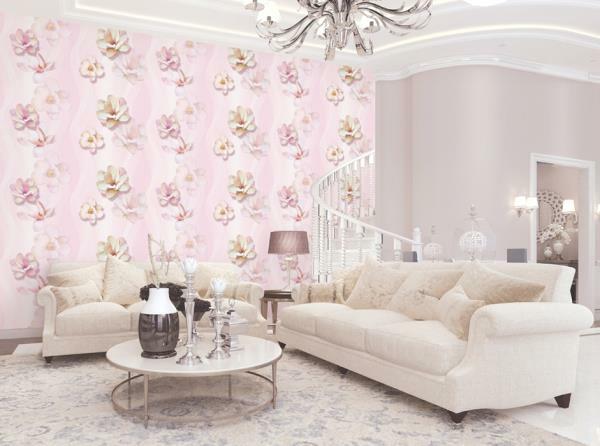 A Cartoon World Imported Wallpaper with Barbie Design. 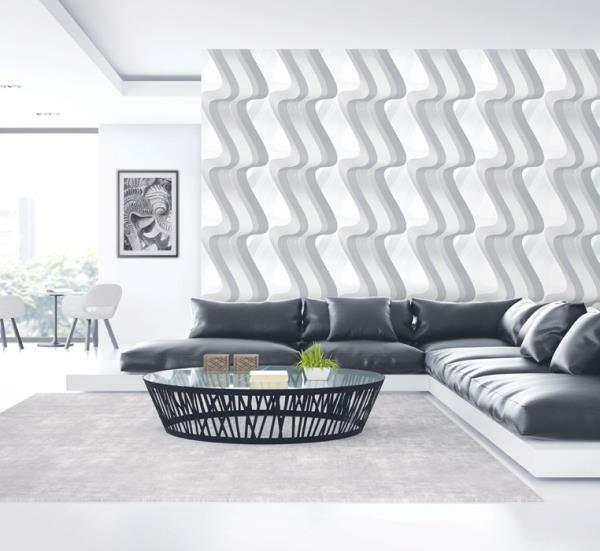 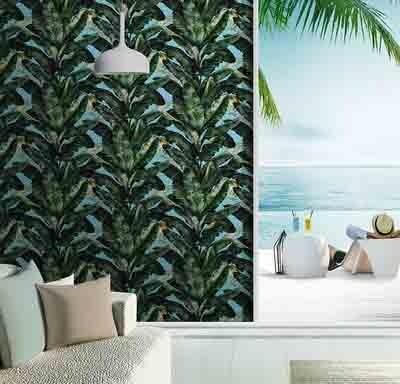 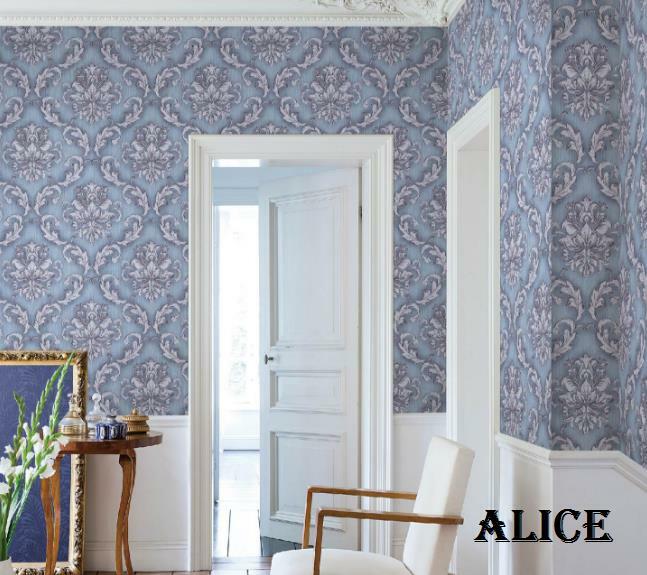 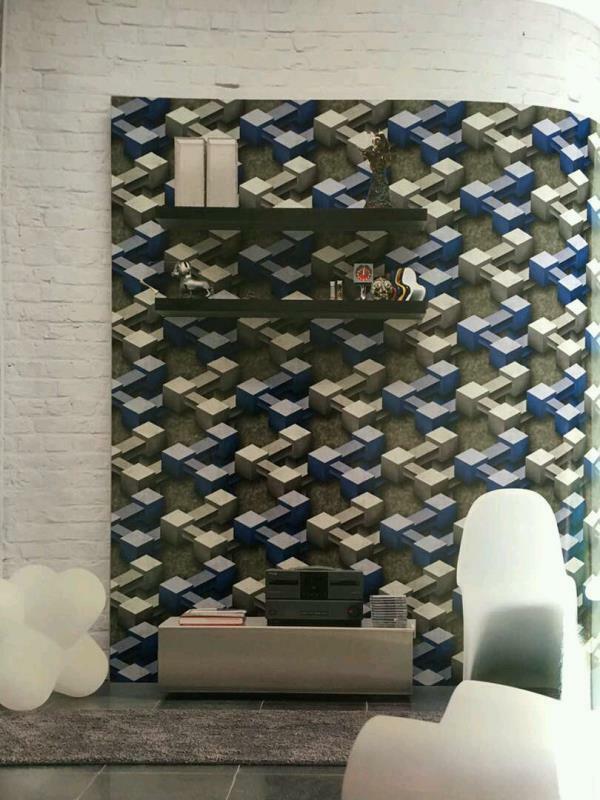 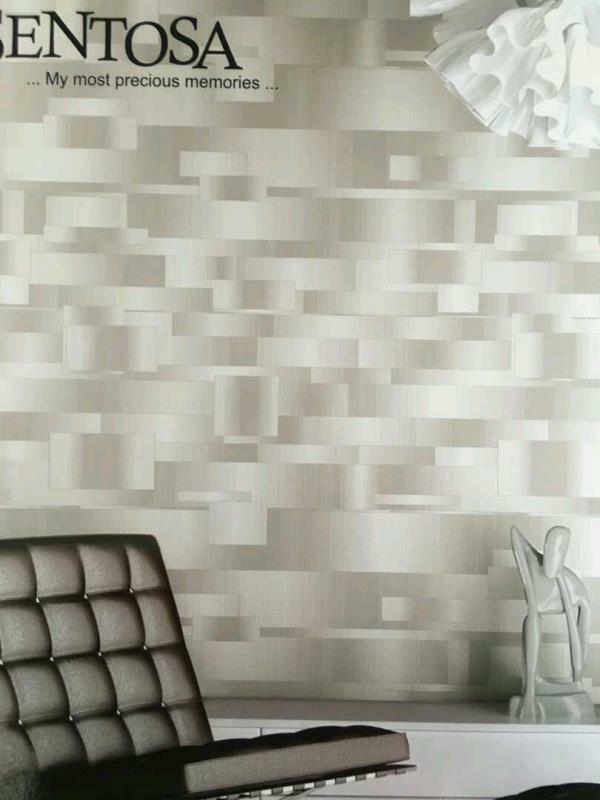 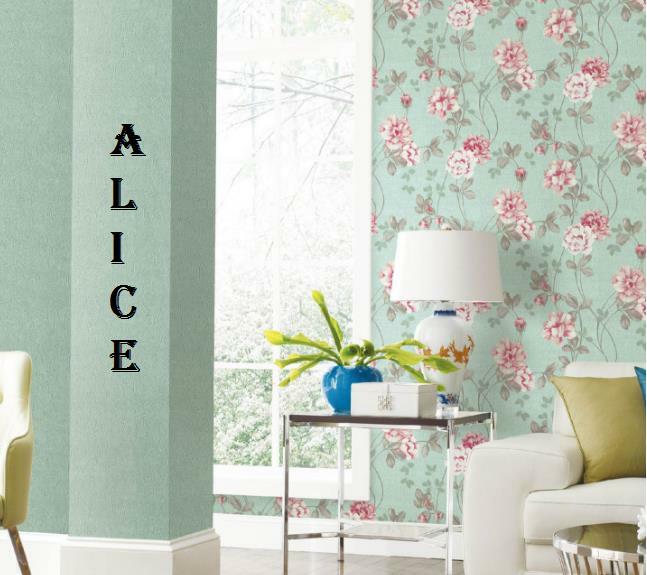 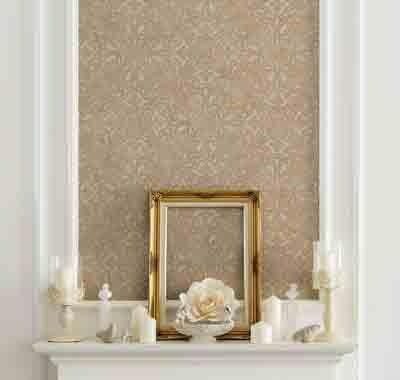 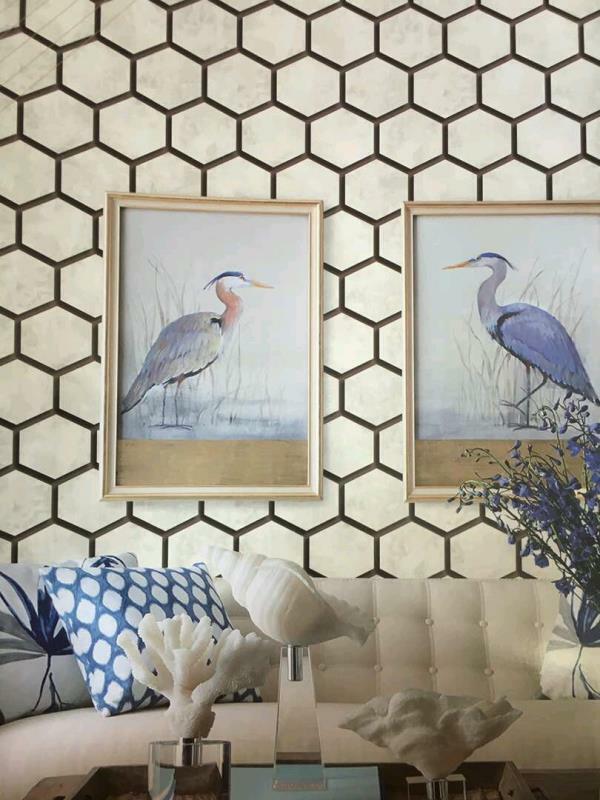 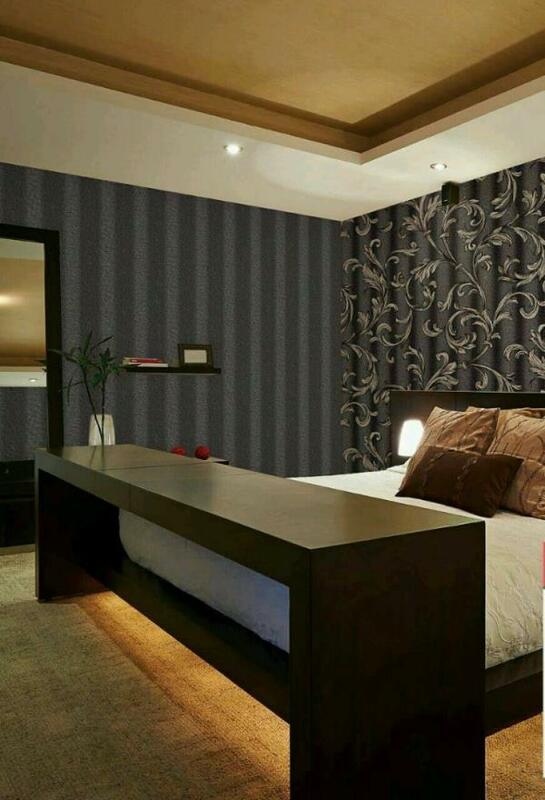 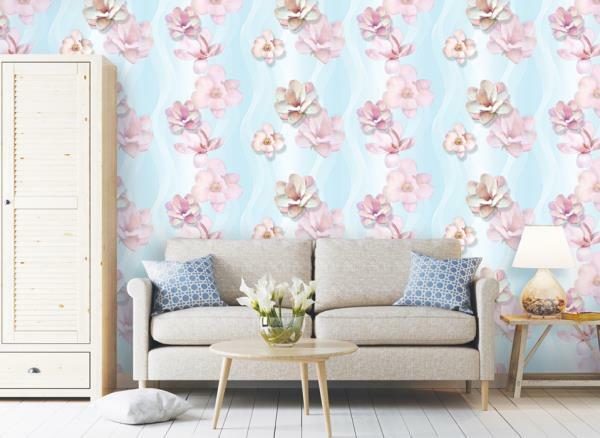 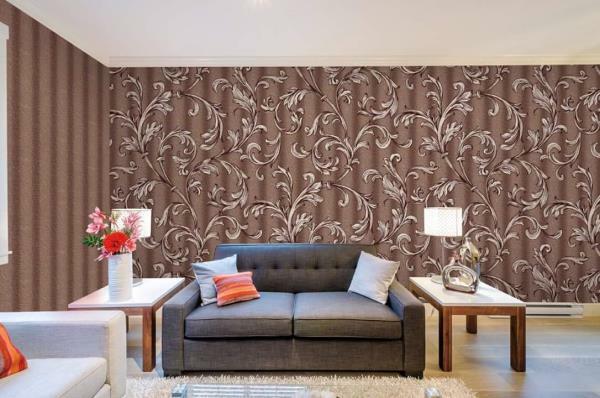 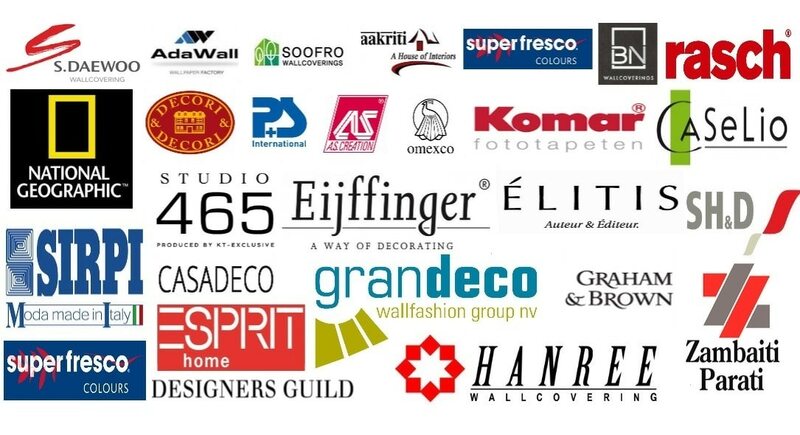 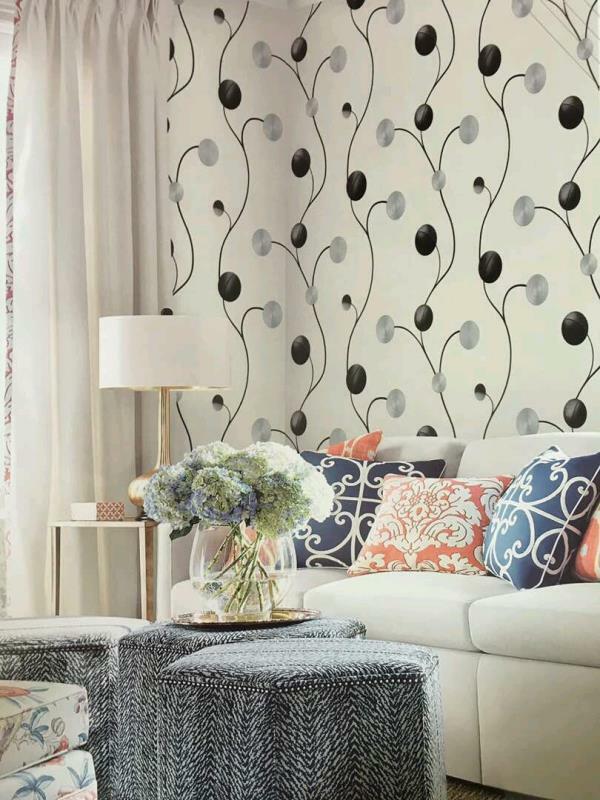 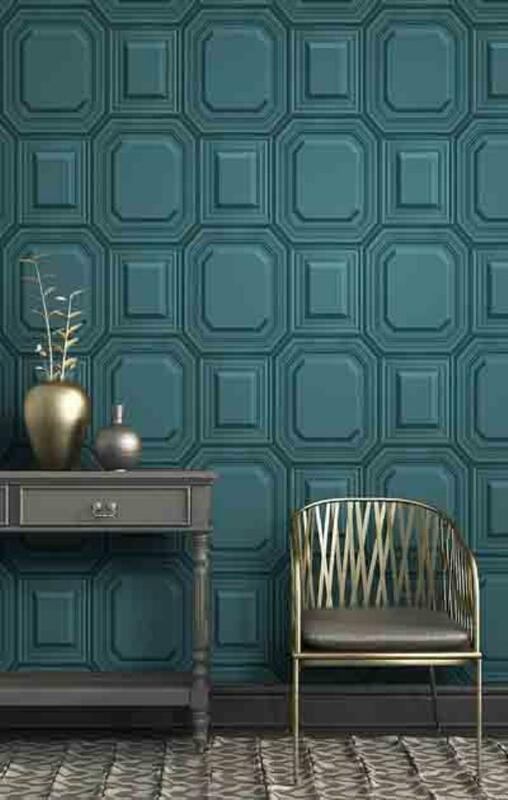 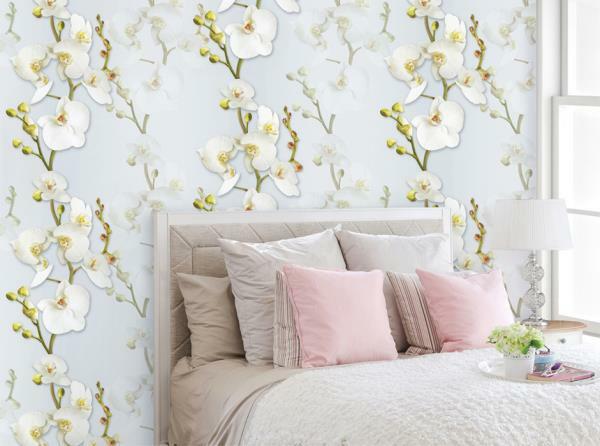 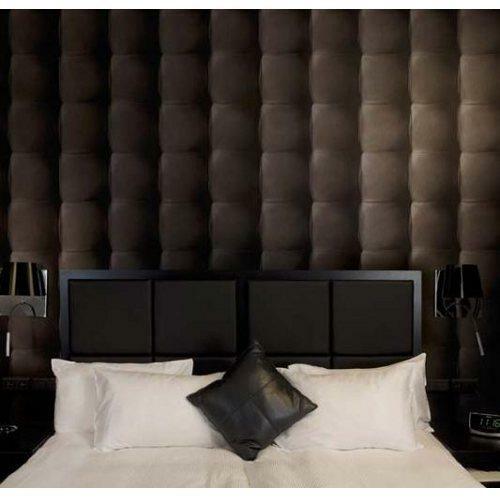 Supplier of Imported Wallpaper in Delhi. 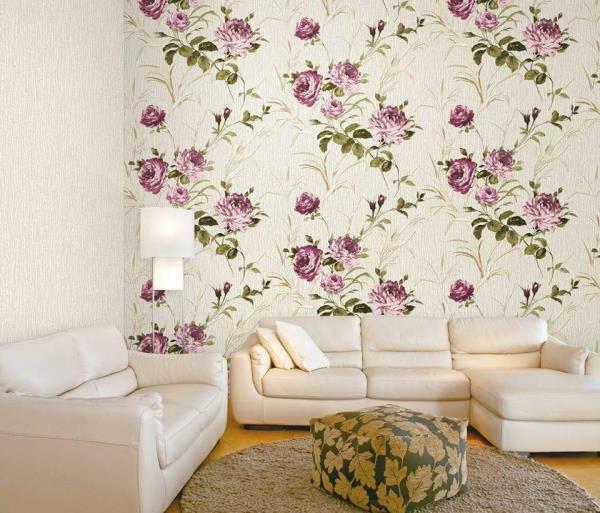 To buy call us Wallparadise- Cartoon World Imported Wallpaper in New Delhi Rajori Garden. 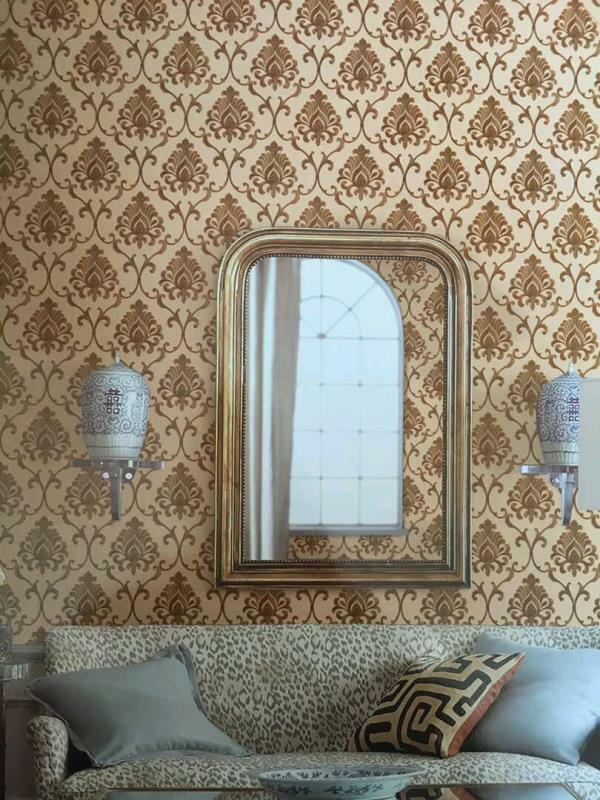 Playing Cards wallpaper in Delhi. 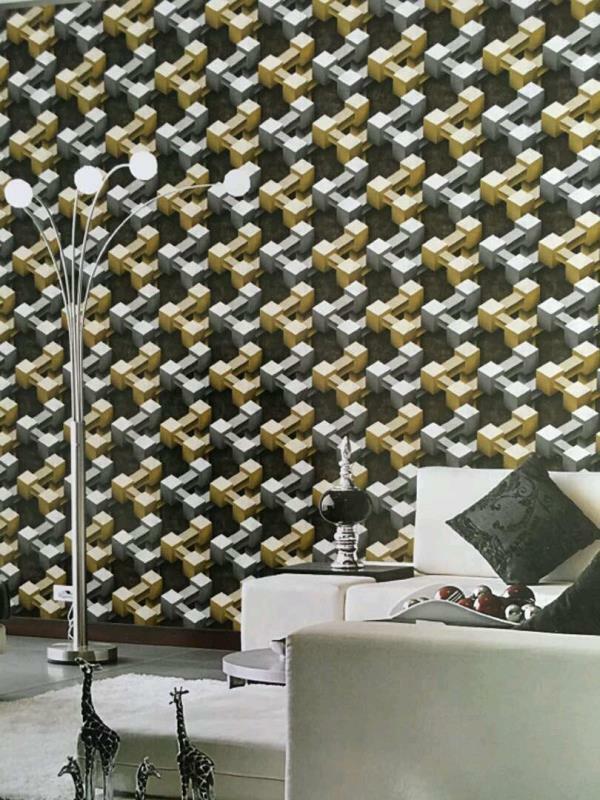 Max vinyl wallpaper Metallic wallpaper of playing cards in Pitampura delhi. 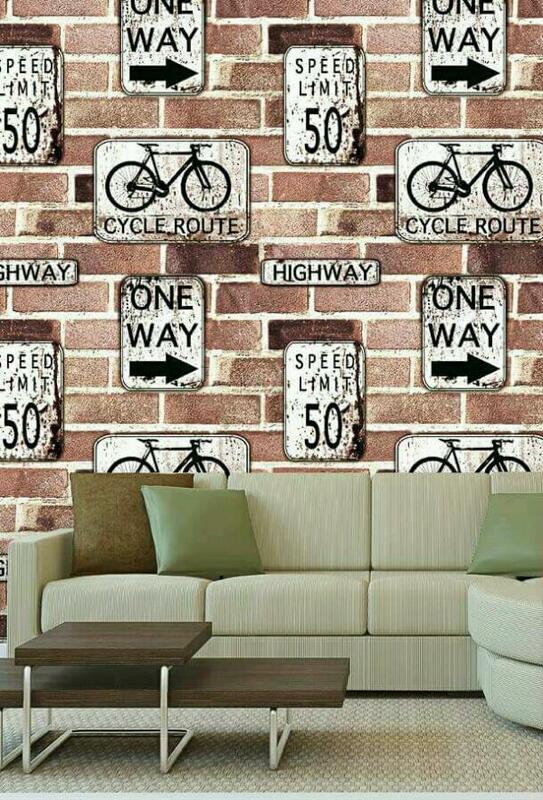 You can put it in your pub bar or casino. 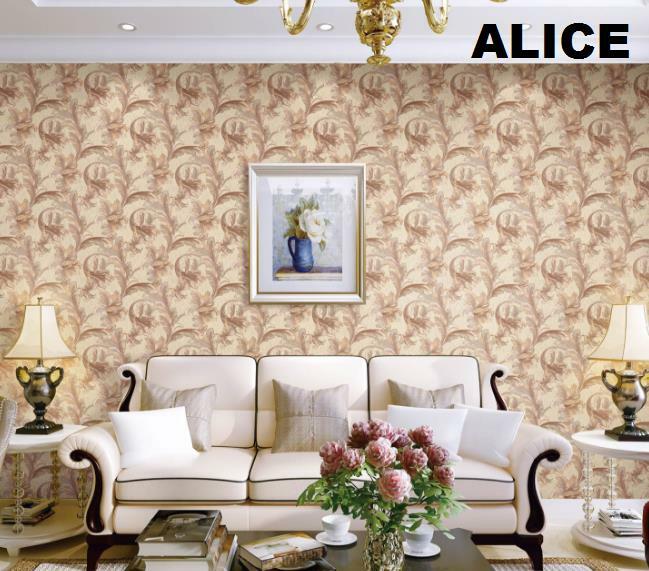 This is specially for casino wallpaper. 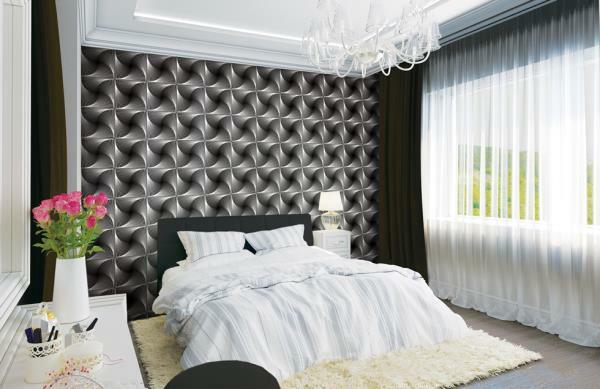 Max 660326wallpaper in Pitampura. 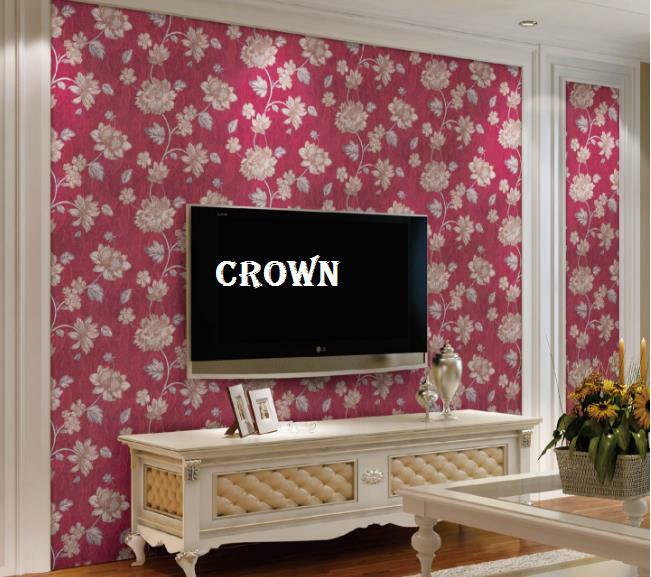 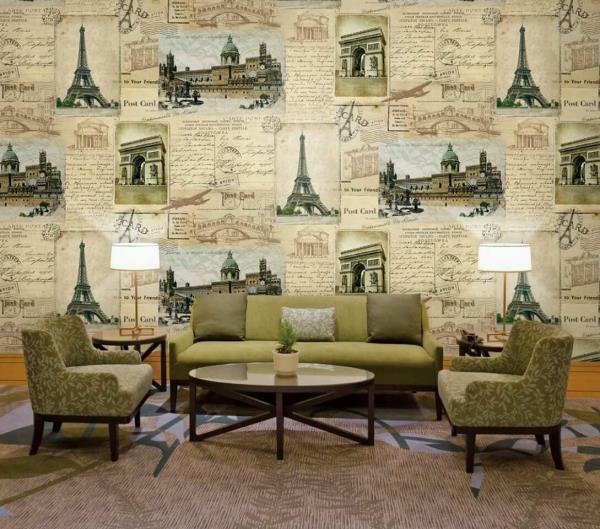 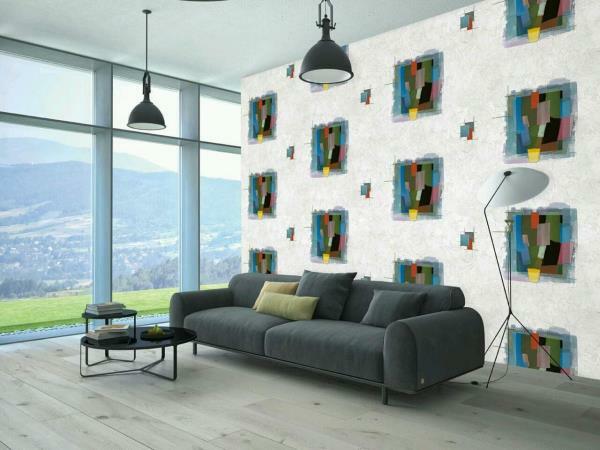 To buy call us Wallparadise- Playing card Imported Wallpaper in Pitampura. 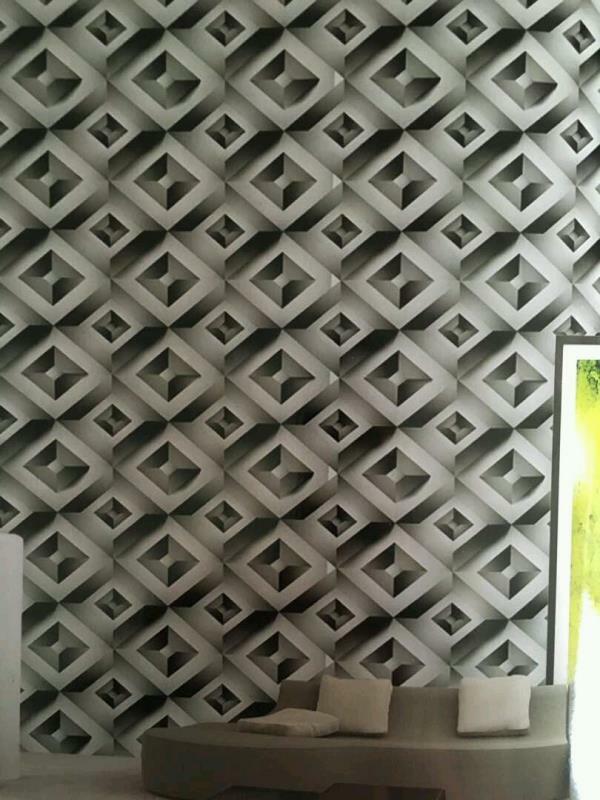 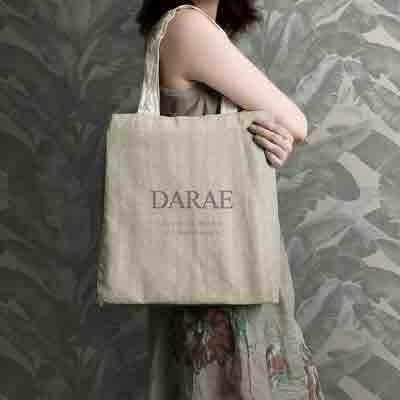 Wallpaper for cafe coffee center. 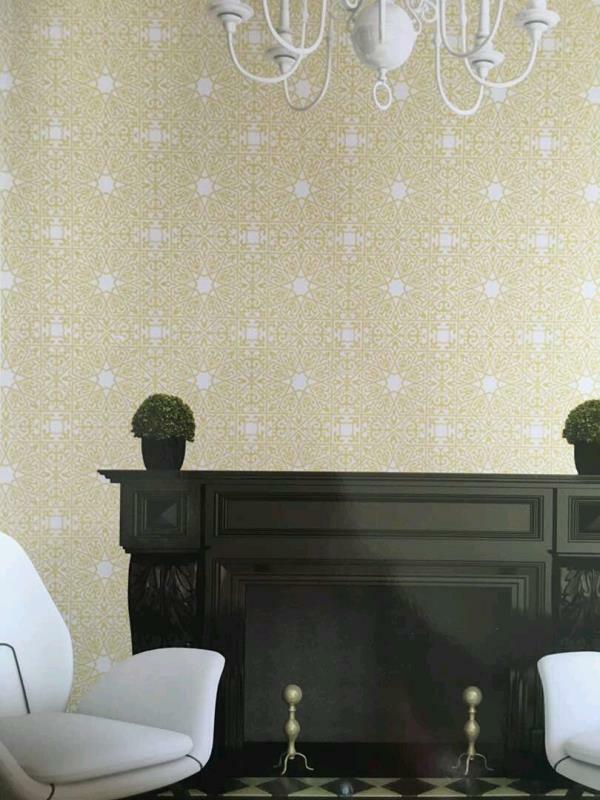 Pi106201 a Robert Imported Wallpaper Design for Coffee Cafe Day center. 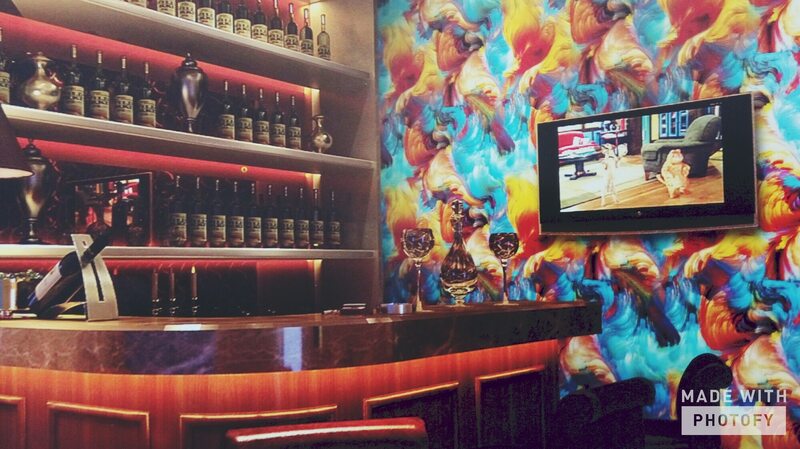 A chienese theme based coffee bar. 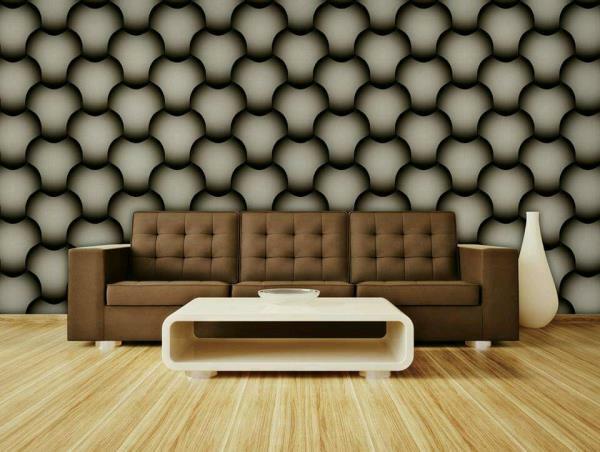 To buy call us- Wallparadise- Robert 3D Caffee cafe Design in Delhi.